Subscribe to my newsletter to stay up-to-date about all news about Deadly Shadow and the ASSASSIN CHRONICLES TV SERIES! 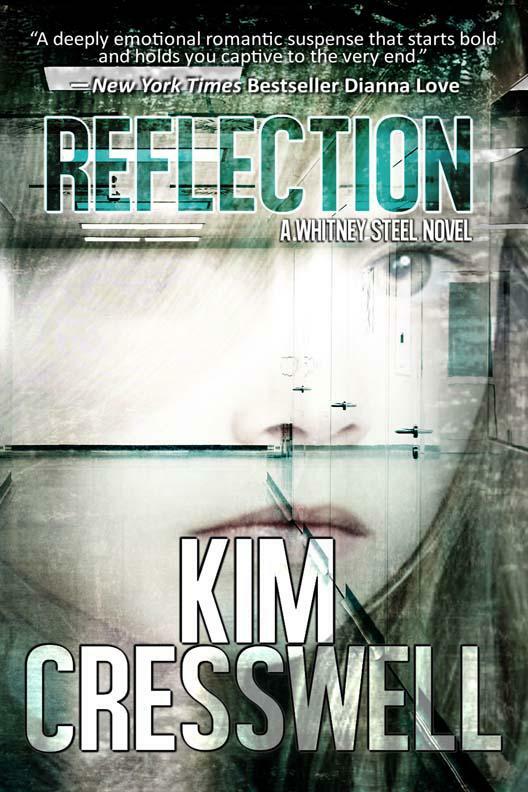 Reflection (A Whitney Steel Novel) by Kim Cresswell is here! 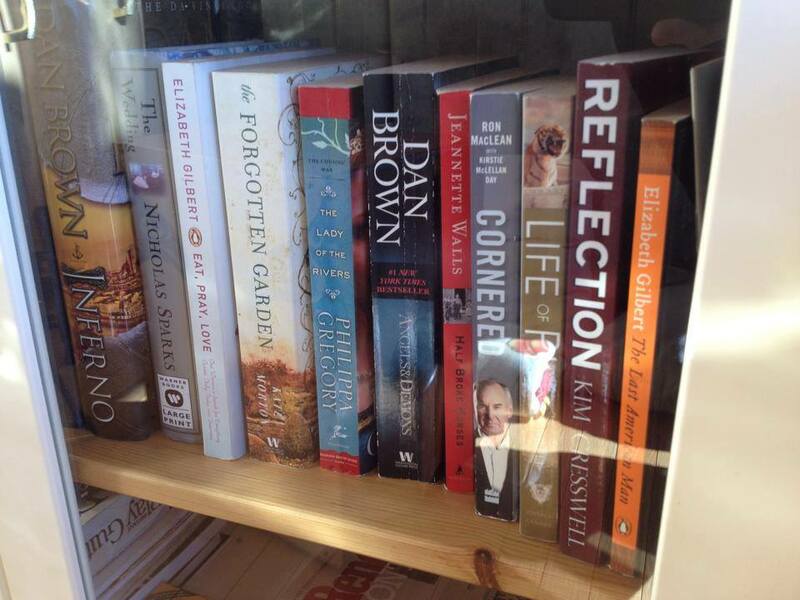 REFLECTION (A Whitney Steel Novel)! 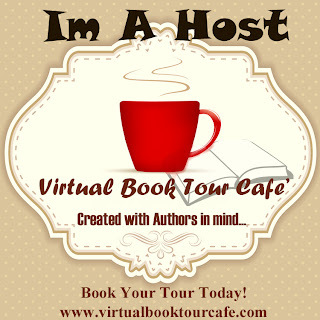 Her debut romantic suspense REFLECTION (A Whitney Steel Novel) has won numerous awards: RomCon®’s 2014 Readers’ Crown Finalist (Romantic Suspense), InD’tale Magazine 2014 Rone Award Finalist (Suspense/Thriller), UP Authors Fiction Challenge Winner (2013), Silicon Valley’s Romance Writers of America (RWA) “Gotcha!” Romantic Suspense Winner (2004), Honourable Mention in Calgary’s Romance Writers of America (RWA) The Writer’s Voice Contest (2006). LETHAL JOURNEY was a finalist in From the Heart Romance Writers (FTHRW) Golden Gate Contest (2003) and more recently a finalist in RomCon®’s 2014 Readers’ Crown (Thriller). Kim recently entered the true crime writing arena. Real Life Evil – A True Crime Quickie (two short stories) was self-published in January 2014. 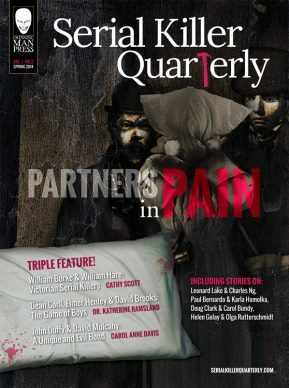 She is also a regular contributor to “Serial Killer Quarterly”, a quarterly e-magazine published by Grinning Man Press.